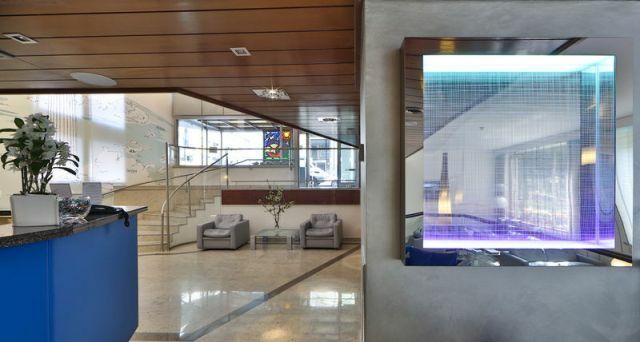 Italian 4-star design hotel located a few steps from Milan’s Central Station, the subway lines MM2 and MM3, from the bus terminal to the airport and the city center. 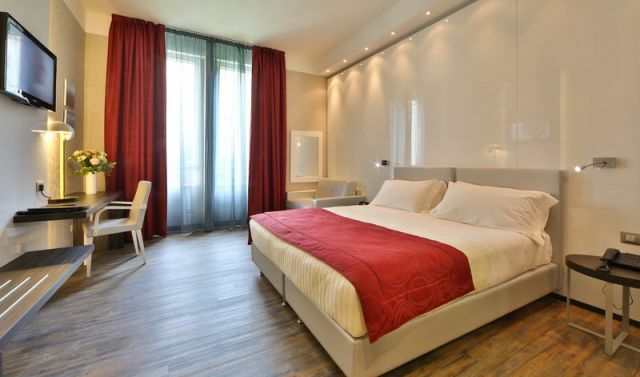 Completely renovated in 2013, the Atlantic Hotel Milan offers modern and elegant setting, as well as impeccable service. 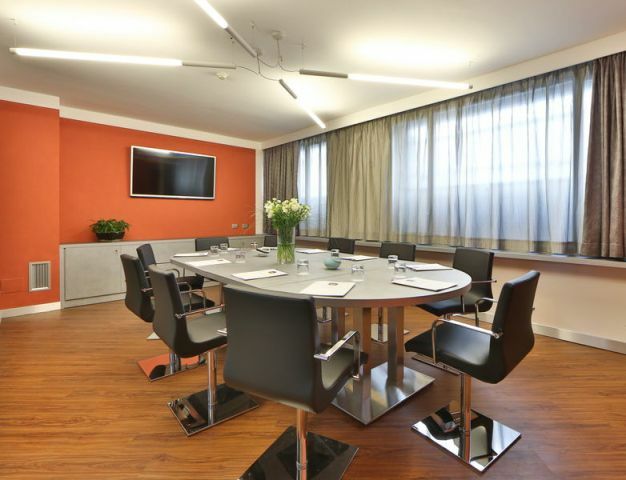 The Best Western Atlantic Hotel, just a few steps from Central Station, is the ideal place for those coming to Milan for business or family holiday. From the hotel can easily reach all points of interest in Milan among which: Piazza Duomo, Castello Sforzesco, Teatro alla Scala, the Fashion District, Corso Buenos Aires (the famous shopping on Europe’s longest) the Last Supper by Leonardo da Vinci, the Fair Area outside of Rho / Pero and district of Fiera Milano City, the new Congress MiCo., Meazza Stadium, also known as San Siro. 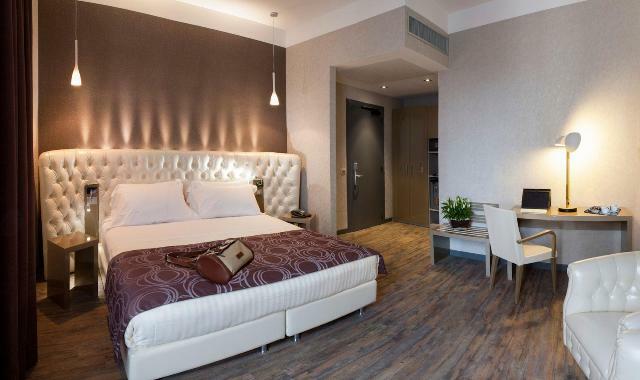 In addition, if you arrive in Milan by plane comfortable bus services connect you to the airports of Malpensa, Linate and Orio al Serio. 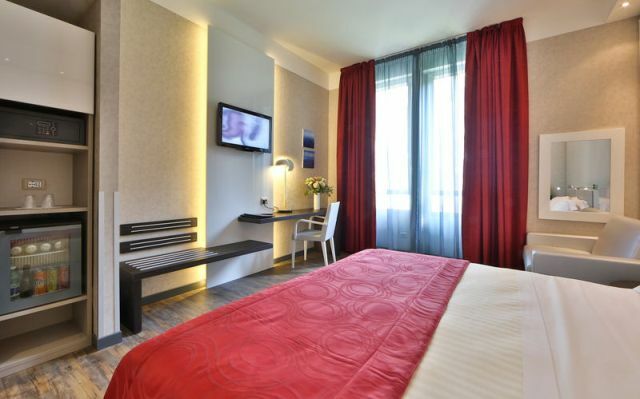 The terminal arrival and departure of the buses is located 100 meters from the Best Western Atlantic Hotel Milan.